← PC-3000 for HDD. 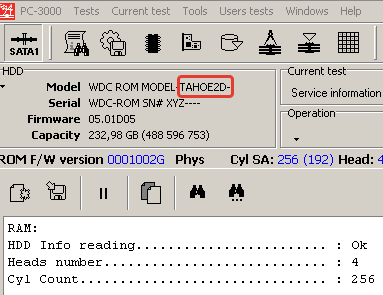 How to check system heads manually on WD drives. 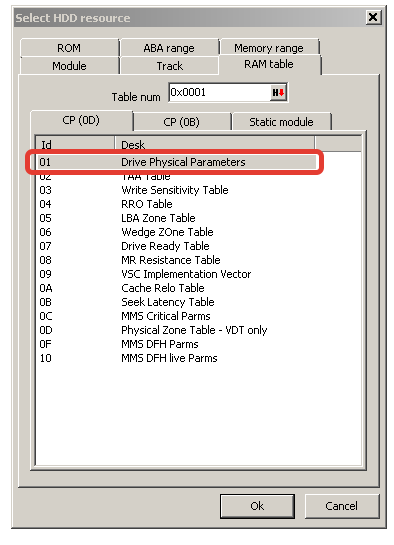 How do we get family name like ‘FBLite’ on WD drives and ‘Grenada’ on Seagate drives?